Brazilian aircraft manufacturer Embraer has selected Francisco Gomes Neto, president of street bus body supplier Marcopolo, to be its next CEO and president, the company announced April 9. 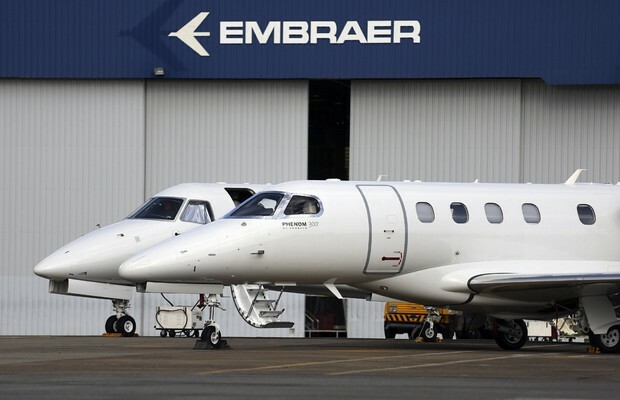 Embraer shareholders will vote on the nomination April 22. If approved, Neto would take the reins from CEO Paulo Cesar de Souza e Silva, who will become a senior advisor to the board of directors with a specific focus on helping to carry out the separation of Embraer assets that will go to two new joint ventures with Boeing. “With vast international experience and focus on industrial sector management, I am confident that Francisco Gomes Neto has the right profile and competencies to lead Embraer through this period of transformation of the company and of the global aerospace sector,” Embraer chairman Alexandre Silva said.